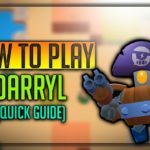 Home » Carl Brawl Star Complete Guide, Tips, Wiki & Strategies Latest! Without wasting much time let’s Proceed. In the attack mode of Carl, it throws its pickaxe as a boomerang and he immediately throws it in the return back him. 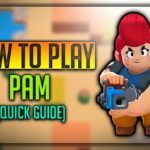 The attack width of pickaxe is exactly similar to one that’s with Nita but there is a difference is a range because it is two tiles longer of Carl than her and has 8 tiles which are exactly same like the range of Tara. Carl has the maximum level of 896 damage on the way back to the enemies and this is the way the deal damage is done to various targets as the way it touches throughout the time. In the game, if his enemy gets hit by the maximum range which is both the tricks of the damage and it is then ultimately applied to it. This is actually the total from the single track which makes an approximate value of 1792 damages as a whole that is almost enough to be taken out all medium health Brawlers. “Carl goes into a crazy spin for a few seconds, flailing around and damaging nearby opponents. The super of his is called Tailspin which Carl throws out of the axe he has in circles around it and the duration for it is about 2.4 seconds while at the time he has been dealing with a number of 560 damages that is more than 10 times then it is to targets which are within that specified area. 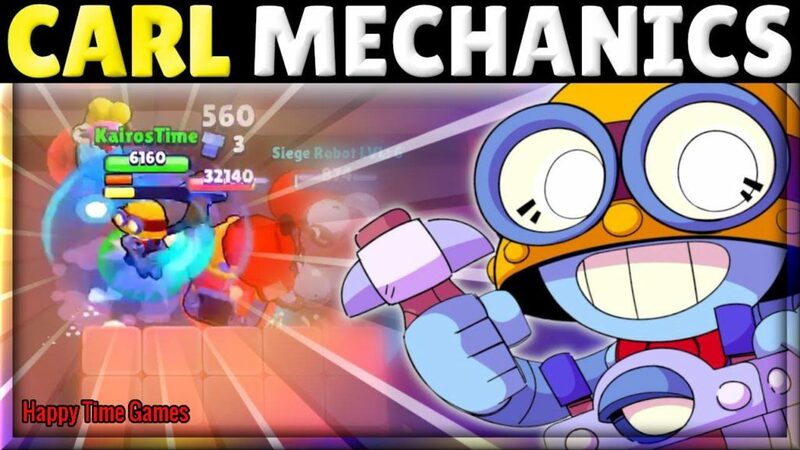 This is how Carl gets the super ability in which he can make more than 5600 damages which are almost enough and more than that for taking out each and every single brawler for the game which are other to El Primo, Frank, Bull and Pam. 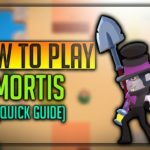 At the top on dealing with the damages, when he is using his superpowers at that time he is giving his fastest movement in the game and he is actually in the position of activating his superpower even when he isn’t having his pickaxe. At the time when Carl is going to charge up his superpowers against one enemy, it takes 6 hits for the purpose. If he is a position to hit it twice and this is actually three in full attacks. If he is using his superpower against a single target, his superpower actually gets recharged for the majority of the super which is there but that demands the requirement of two more hits or there could be a complete attack for him so that he could recharge his superpower. 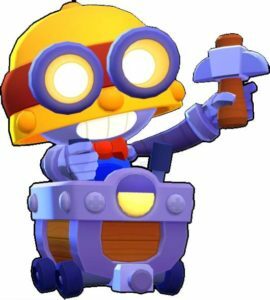 Carl Super Power will make his Pick Axe to Move faster, Which will allow him to perform actions faster! There is a difference when the targets are so many and there he can recharge the superpower of his with only a single power while at the time he has kept that on spinning. The superpowers of Carl wouldn’t be stopped and he when gets knocked by the brawlers which are having the super like there is El Primo. They will then knock him back but he would be having his spinning on and he shall also continue for the damage. 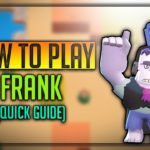 Also in a case when Frank stuns him, there would nothing be to stop him from getting spun and he will then continue for spinning but that doesn’t make him able to move till the stun has been worn off. If Gene tries to be super on that he would then be pulled to continue the spin and Gene would get an axe to face. By the time when the superpowers are being used by Carl, he is in immune which slows down the superpower of Spike. In Brawl Ball, Carl isn’t in a position to pick up the ball when the powers of his are super activated. This makes it simple for Carl to perform his powers in smaller spans. Reload speed of Carl – How to Use him Efficiently! Carl has got the single ammo but that has the instant refilled with it especially when that is to return to Carl. Carl is basically so vulnerable to all the players playing its enemy and by the time when his pickaxe is out and it is in the flying around the position, this is definitely something to take into account. The reload speed of Carl is normal to 1.9 seconds so if you are in a position to run away from the attack of yours after you’ve thrown it then there is the increase in time for a pickaxe to return to it. Thus then the slowing down for the reload speed gets to 2.3 seconds. And if you are on the running position towards the direction where the attack of his is being thrown back, then it will sooner reach towards Carl where the reload speed would actually be slowed down pretty much. 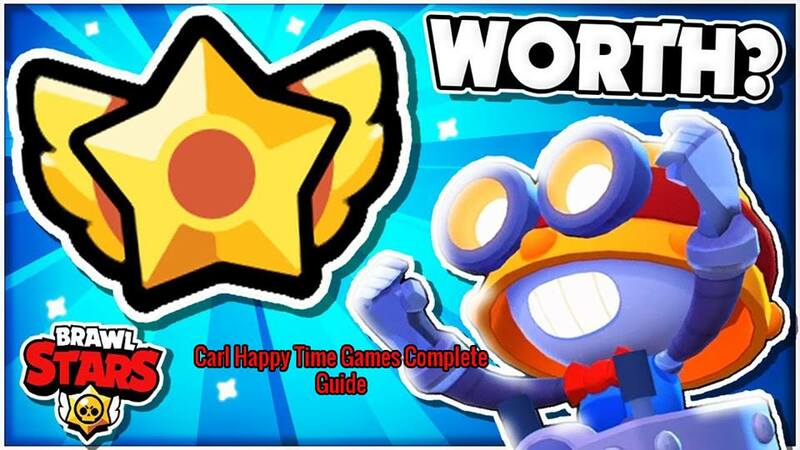 Moreover, If the pickaxe of Carl somehow hit the wall before it had reached towards the maximum distance, it will then get a turn back to Carl sooner than before and the reload speed will also be speeded up. If in the gaming position, Carl is next to the enemy who has been pinned against the wall up him, wall attack over then would be used by Carl not just once but over and over again until it is ridiculously faster. This is really a potential giving him the fastest reload speed out of any of the character of the Brawler’s game where he just takes about 0.7 seconds for throwing out a single attack and then afterwards he would able throw it in just one second. This is basically faster than ever with the power star being activated. Though this situation is strange as it makes it have high damage at the rate of each second and this is granted with 40 percent. 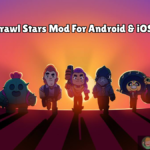 The brawler which can out Carl in such a unique situation is Bull when he has his star power into activation. 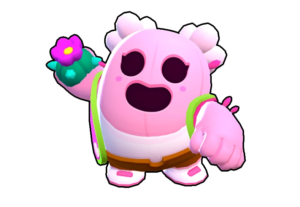 Carl can also be in a position to throw his pickaxe in one side of the wall and then it can move towards the attack with the wall. Here is a quick Statistic of Carl! Carl is High Damage, Medium HP Brawler! Currently, Carl has only one Skin, Soon expected to be added more! 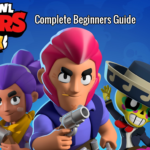 We hope you have enjoyed the article on Brawl Stars Carl Complete Guide, And learnt some good things about Carl, Unlock him by opening Brawl Boxes, As he is Super Rare, You will get him easily!